« Silkscreen Workshop with Kingi of Peach Berserk! 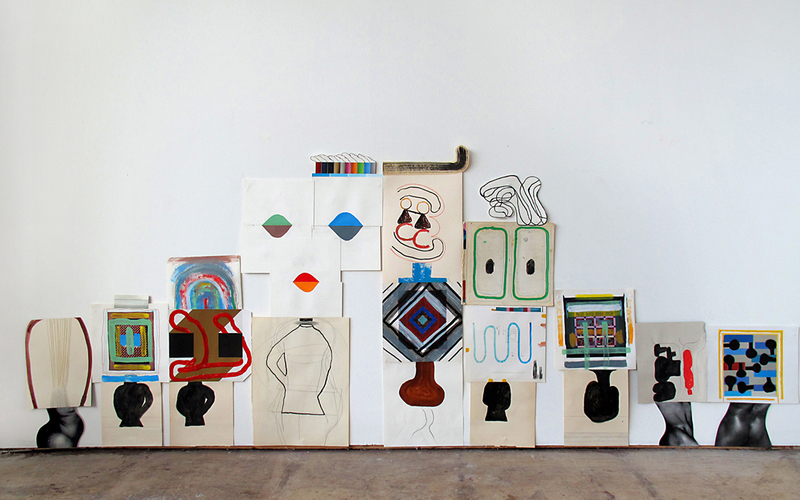 Please join us for the opening of our spring exhibition, THE ORDER OF THINGS or, The Second Conference of the International Network of Personal Relationships (INPR), featuring mixed media drawings, collages, assemblages, and sculptural tableaux by Leif Low-Beer (Toronto/Brooklyn). We’ll be launching the second in our series of affordable limited edition prints produced in collaboration with exhibiting artists. A prototype of the exhibition catalogue with original curatorial essay and hand-tipped insert will also be on view for pre-order at a 10% discount. The artist will be in attendance and refreshments will be served. All are welcome. Also opening from 6–9 pm will be Koffler Gallery’s exhibition featuring Adad Hannah — enjoy two contemporary art events at Youngplace this evening!